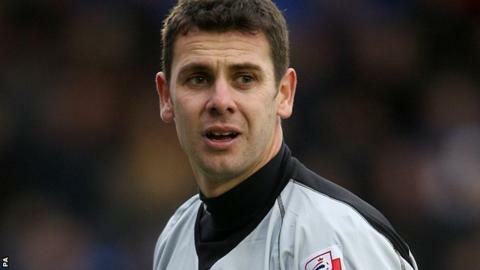 Southern League Premier Division side Merthyr Town have signed former Wales international goalkeeper Glyn Garner. Garner has joined the Martyrs from Premier Division rivals Cirencester Town, where he spent the last three years. The 39-year-old played in the Football League for Bury, Leyton Orient and Shrewsbury. Pontypool-born Garner won one cap for Wales, as a substitute in a friendly against Trinidad and Tobago in 2006. He has also played for Cwmbran Town, Llanelli, Grays Athletic, Newport County and Bath City.